Rockwell Kent was an American painter, a writer, illustrator and a social activist, who combined realistic manner with romantic symbolism. His works are available for viewing now on the forth floor of the General Staff building. 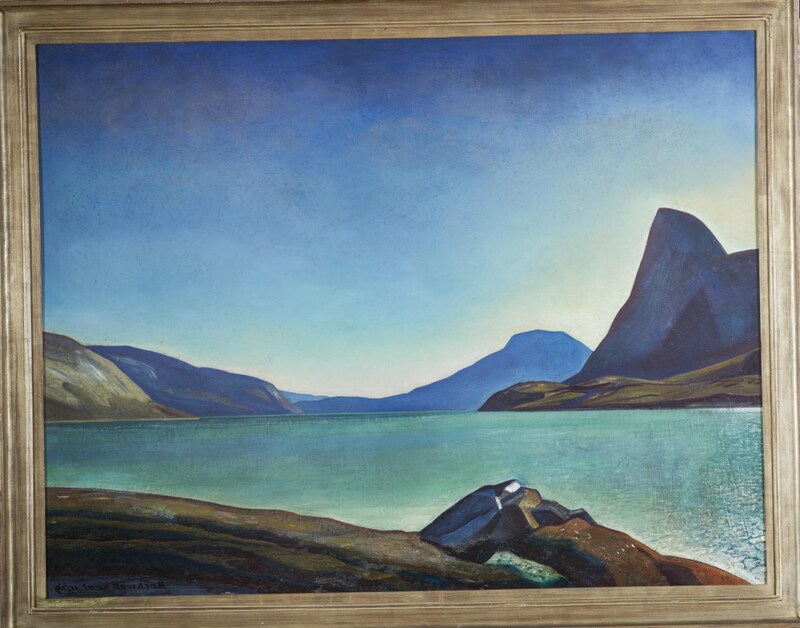 The exposition also includes the art of Scandinavia and America of the 19th-20th century.